After an interruption of about two years, on 1st June Iberia is resuming services between Madrid and Havana, and on 3rd July is launching new routes to the Colombian cities of Cali and Medellin. Last September the Spanish airline resumed flights to Uruguay and to the Dominican Republic. Starting tomorrow, it will increase the number of flights to Santo Domingo from five weekly frequencies to a daily flight. In Italy, Iberia and Iberia Express will fly all year round to Florence and Naples, and during the summer season to Palermo, Catania and Verona, while adding capacity on its Madrid-Venice route. 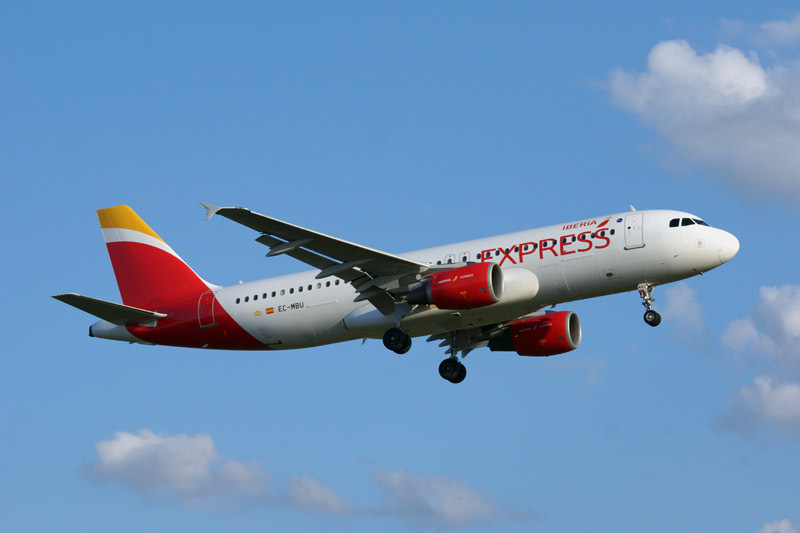 In the UK, Iberia Express will operate direct flights between Madrid- Edinburgh, Manchester, and London-Gatwick, while flying to London-Heathrow from Tenerife, Gran Canaria and Majorca. 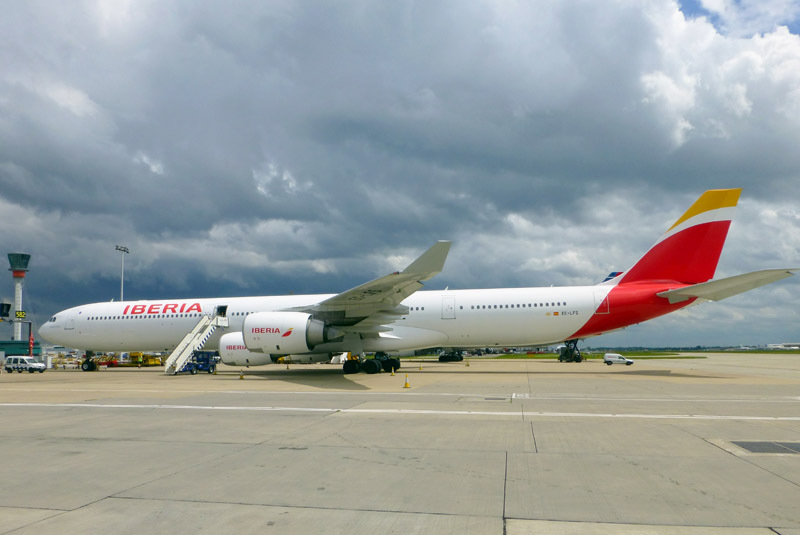 Iberia Regional Air Nostrum has begun regular services between Vigo and London-Luton.